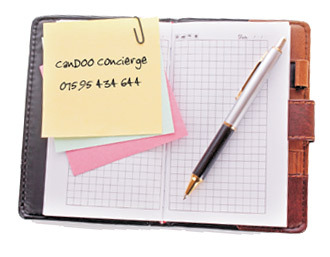 Need a leading services concierge? We're at your service! Our service concierge area is focused primarily in the North West, however we do have clients located throughout the UK in Surrey, The Midlands, Somerset, Devon and Cornwall, to name but a few. We also provide a travel service concierge to The Forces out in Germany; we provide their travel solutions when they are on leave, and wanting to return home. 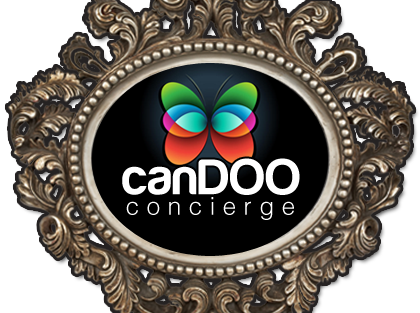 Contact CanDOO Concierge today, to see what our services concierge CanDOO for you!